Dirty Martini is interviewed by Frankie Tease via phone from New York to Las Vegas. She's touring all over the nation, and Europe. 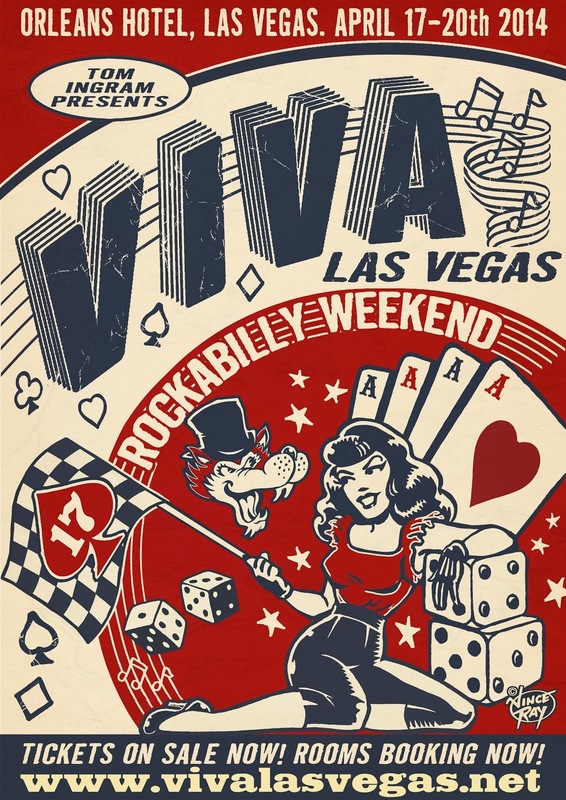 She will be continuing to appear in "Strip Strip Hooray" with Dita Von Teese, and is also excited to appear for the first time at "Viva Las Vegas Rockabilly Weekender" 2014. Hear the lengthy in-depth interview about this lovely and provocative performer now. Push play. The interview phone call was Feb. 15, and the interview was published Feb. 19, 2014.